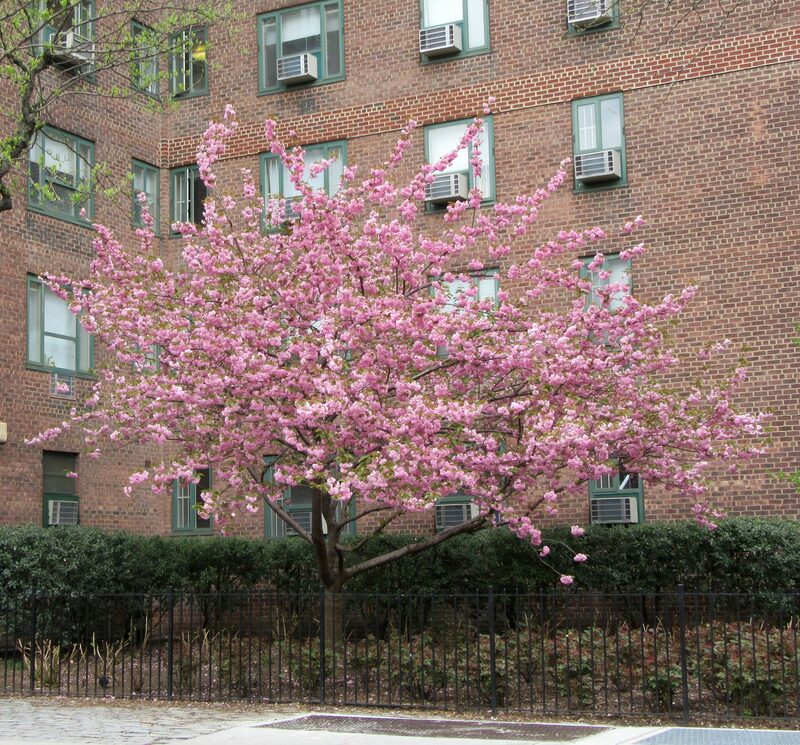 One of my favorite sure signs of Spring in NYC is the presence, however fleeting, of Pink Trees! The tree pictured here is not even the most beautiful Pink Tree I have seen, but it is the one closest to my home. I am glad I snapped this photo of it before the rain we had the other night took all the pinkness off.